Today I want to talk about exam 70-452 which is PRO exam for achieving MCITP BI 2008.
for sitting on this exam you should pass 70-448 (MCTS - BI 2008) as first step. 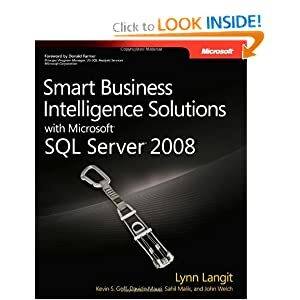 exam 70-452 access your solution design abilities with Microsoft SQL Server 2008 to create Business Intelligence technologies. 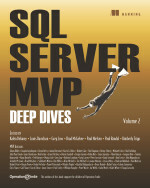 you need to worked with Microsoft BI few years to get experienced with all aspects above. I passed this exam few days ago with mark 1000 out of 1000. you need to get 700 to pass this exam. Note that: Microsoft Business Intelligence Certification path for SQL Server 2012 changed which I will talk about it in another post later.